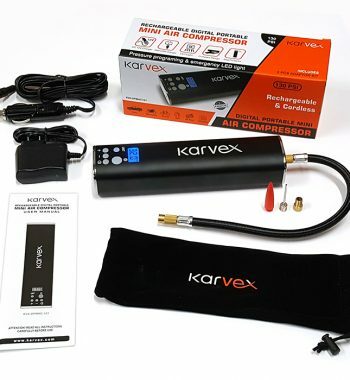 This 2-port USB car charger allows you to charge two devices charging and powered at once. 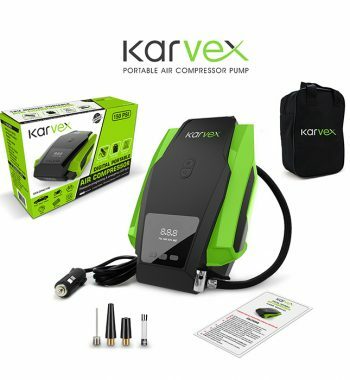 The dual USB car charger will support two devices giving you more mobility and functionality directly from your car port with accessible power directly from you power outlet receptacle. 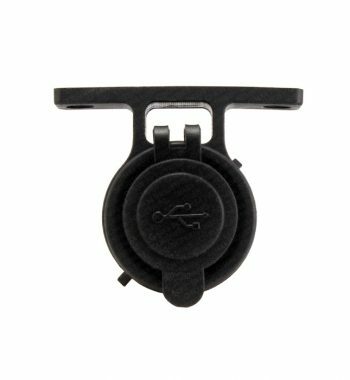 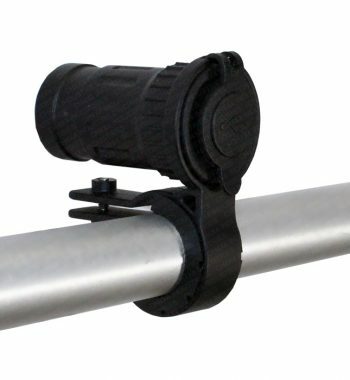 CH4x4 12v Dual USB Socket with Handlebar Mount Holder is the convenient tool that you have been looking for to keep in your Vehicle, Motorcycle, ATV, Boat or RV. 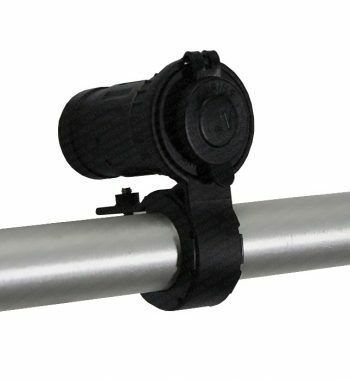 CH4x4 12v Power Socket with Handlebar Mount Holder is the convenient tool that you have been looking for to keep in your Vehicle, Motorcycle, ATV, Boat or RV. 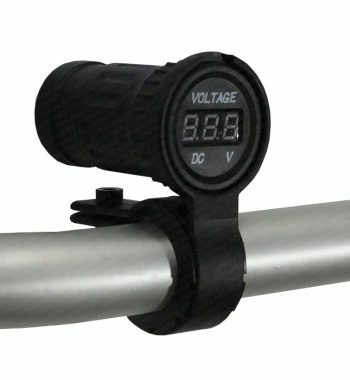 CH4x4 12v Voltmeter Socket with Handlebar Mount Holder is the convenient tool that you have been looking for to keep in your Vehicle, Motorcycle, ATV, Boat or RV. 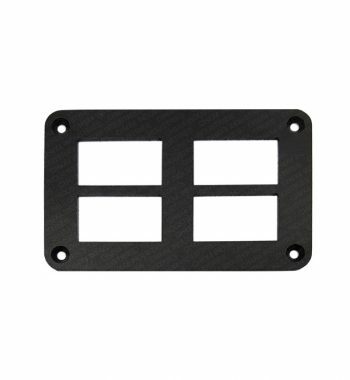 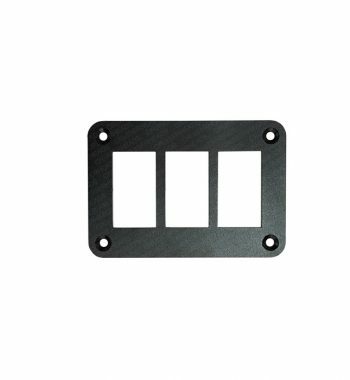 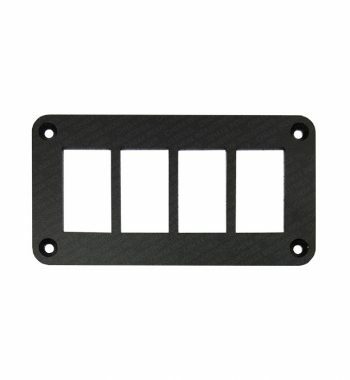 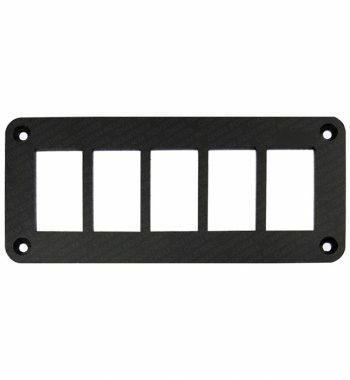 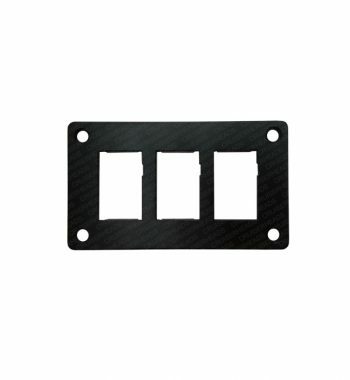 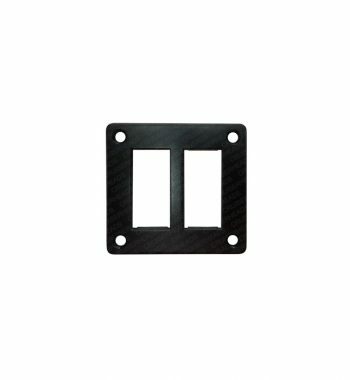 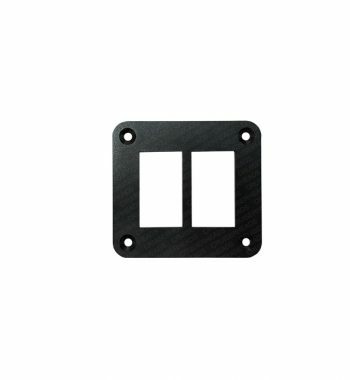 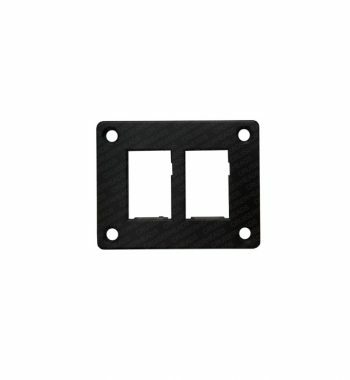 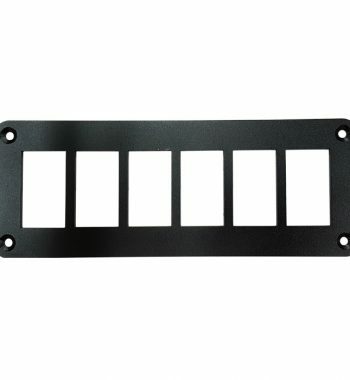 CH4X4 2 rocker switch panel will enhance the look and organize your 12VDC LED lighting or other low voltage electrical applications for your boat, truck, RV, utility vehicle, recreational vehicle, or even your everyday car. 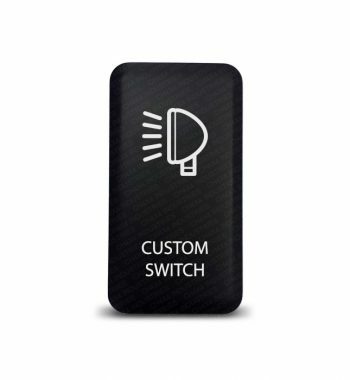 CH4X4 2 Toyota Push Switch Panel will enhance the look and organize your 12VDC LED lighting or other low voltage electrical applications for your boat, truck, RV, utility vehicle, recreational vehicle, or even your everyday car. 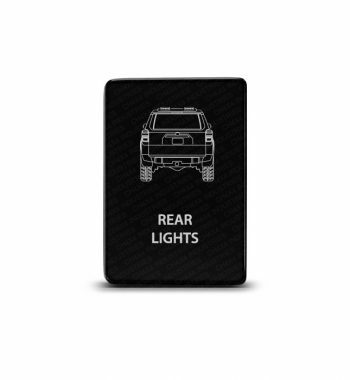 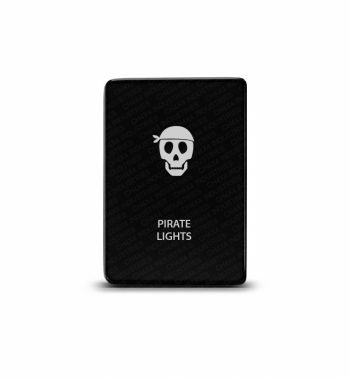 CH4X4 2 Toyota Small Push Switch Panel will enhance the look and organize your 12VDC LED lighting or other low voltage electrical applications for your boat, truck, RV, utility vehicle, recreational vehicle, or even your everyday car. 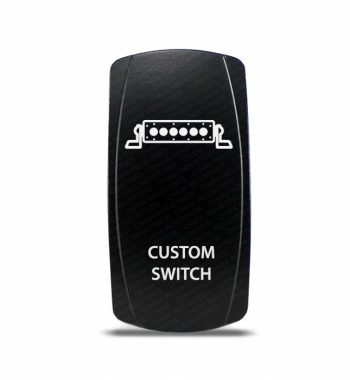 CH4X4 3 Toyota Small Push Switch Panel will enhance the look and organize your 12VDC LED lighting or other low voltage electrical applications for your boat, truck, RV, utility vehicle, recreational vehicle, or even your everyday car. CH4X4 5 rocker switch panel will enhance the look and organize your 12VDC LED lighting or other low voltage electrical applications for your boat, truck, RV, utility vehicle, recreational vehicle, or even your everyday car.